The Battle Dress Uniform (BDU) perfectly combines functionality and durability. The U.S. Armed Forces introduced the BDU as the combat uniform in 1981, but replaced it in the mid-2000s. The BDU still serves as a favorite among public safety professionals and other tactical operators. 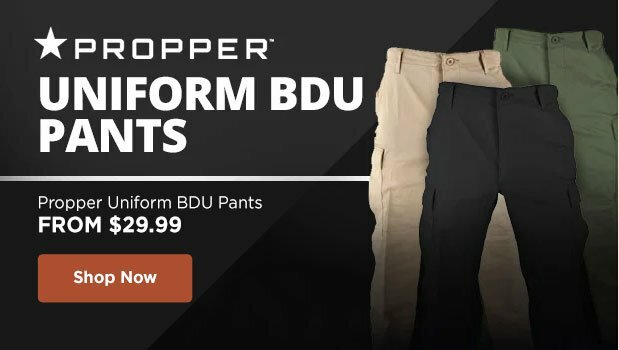 With tons of pockets and durable ripstop fabric, BDU pants inspired the many styles of tactical pants available today. 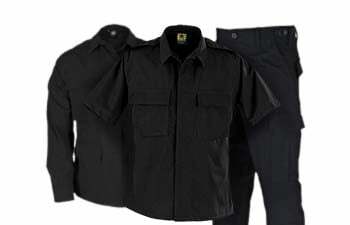 We offer several options of the BDU uniform sewn to military specification. 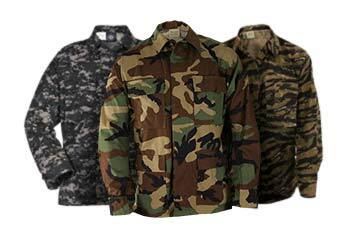 You can find everything from patrol caps to jackets to pants in a variety of colors and camouflage patterns. Designed to hold up on the battlefield, these uniforms are tough enough to take on any tactical operation. 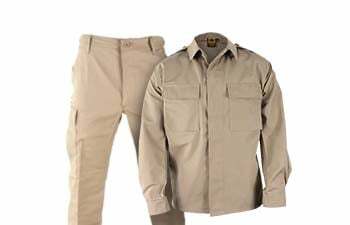 What are the differences between an ABU, ACU and BDU? With so many options on the market, it can be hard to decide which to select! These uniforms are tough garments. As a result, caring for them is relatively simple. Discover what fit, design and fabric is available for your uniform with just a glance. I think the shirts are great. I like these shirts, at least as good as the ones I was issued in the service and the price is great. I really like these pants. Like a lot of others, the sizes are slightly off but other than that...perfect. I ordered 2 pair of medium regular since the choices were few. I am 157 lbs, 5'9", normally wear a 32-30. They fit but are slightly long and I have to tighten the side straps but I wear them and love them! The Tri-Spec Basic BUDs trousers are well made, and fit me well. Well Done!